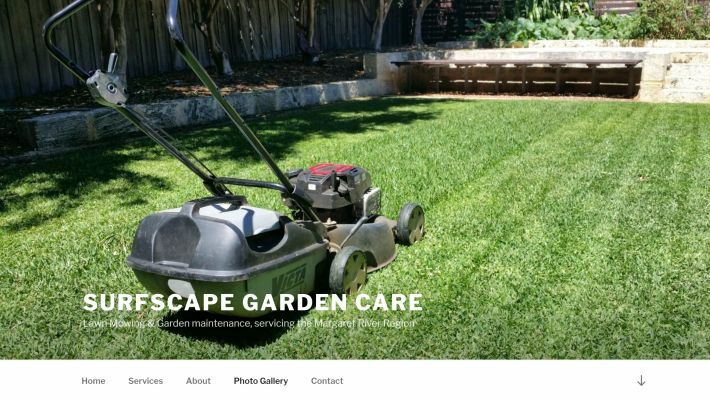 I built this ‘One Page’ design website for my son who has a new Margaret River Garden Care and Maintenance business. Built as a One Page style WordPress website, it showcases his garden care services, garden bed making and general garden maintenance. This website has now gained first page SEO results in a very short period.